We offer a comprehensive range of commercial flooring, Altro Flooring, safety lino's as well DPM (Damp Proof Membrane) treatment services. 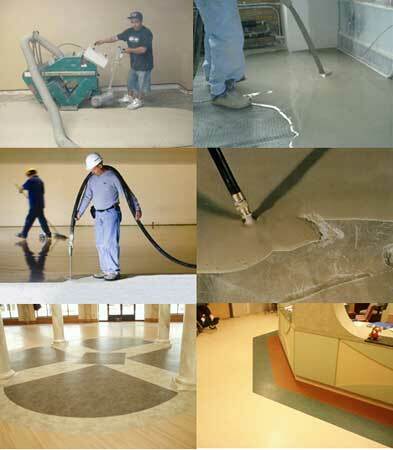 We also offer other services such as, floor leveling, damp sheilding and floor coatings. We can repair and prepare most floors with our special meterials and treatments to give it that industrial strenght finish.